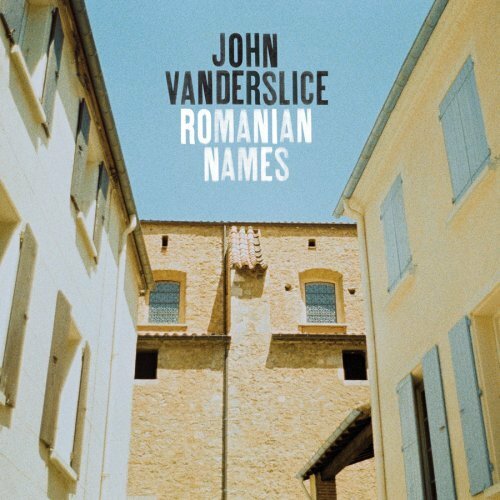 John Vanderslice’s Romanian Names is one of those wonderful random discoveries. It was for sale on Amazon, so I took a chance and I’m glad I did. It’s a well crafted modern singer-songwriter album. Just like the title and the cover photo, it reminds me of traveling in Europe. He even gives a shout-out to vacationing in Serbia.